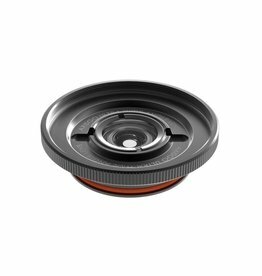 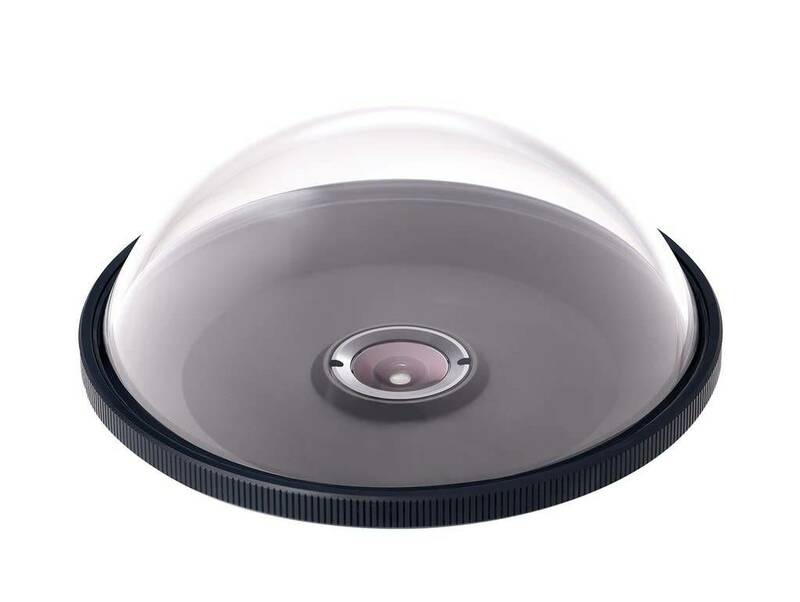 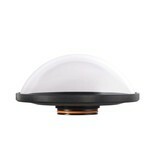 Designed for use with the AxisGO Water Housing, the Ultra Wide 6” Dome Port has been designed to include the high-quality glass optics from the AxisGO Ultra Wide Lens Port with the addition of a 6” dome port element. 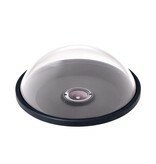 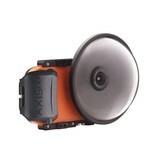 Featuring a large 6” optically corrected acrylic dome element and combining the ultra wide optical glass elements the AxisGO Ultra Wide 6” Dome Port offers an impressive 140° field of view and is the perfect lens accessory for those looking to capture split shot images showing above and below the water surface with their iPhone. 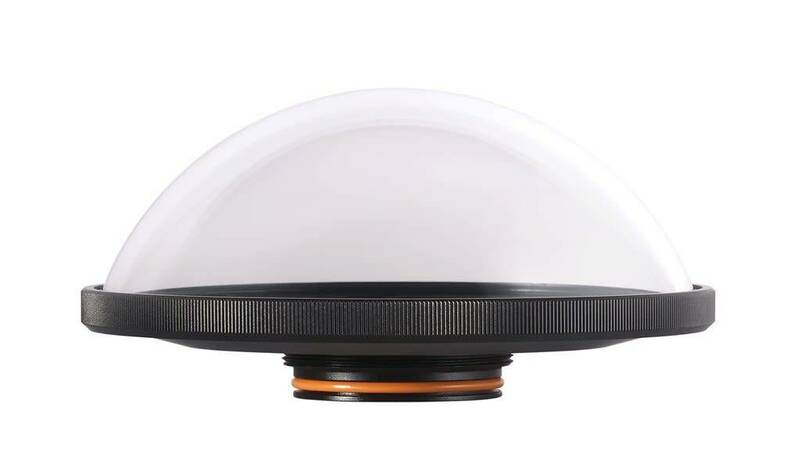 The dome port element also offers higher image quality underwater for those looking to capture stunning photos and razor-sharp video. 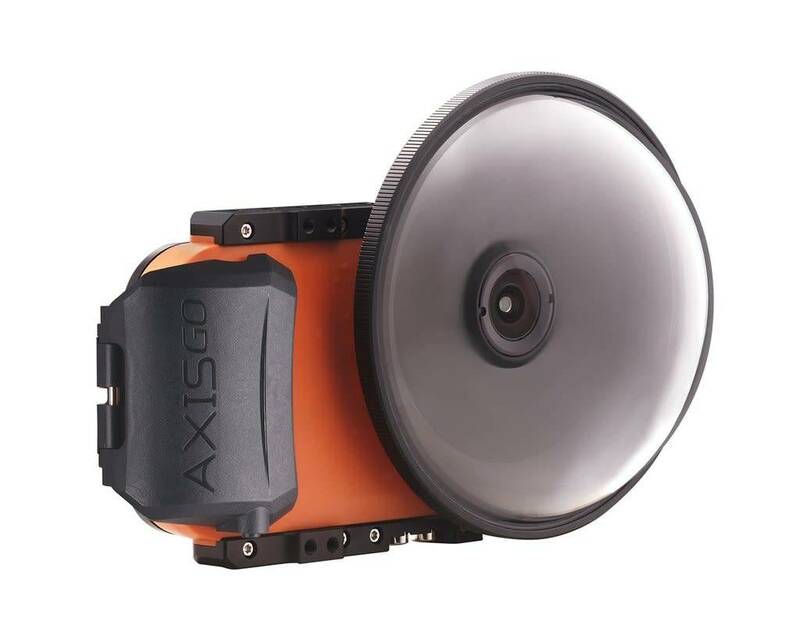 The AxisGO Water Housings features an interchangeable lens port system which allows the user to use a full range of lens port options. 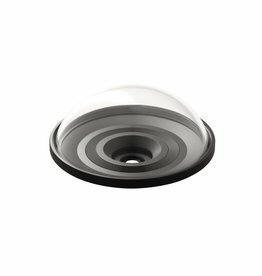 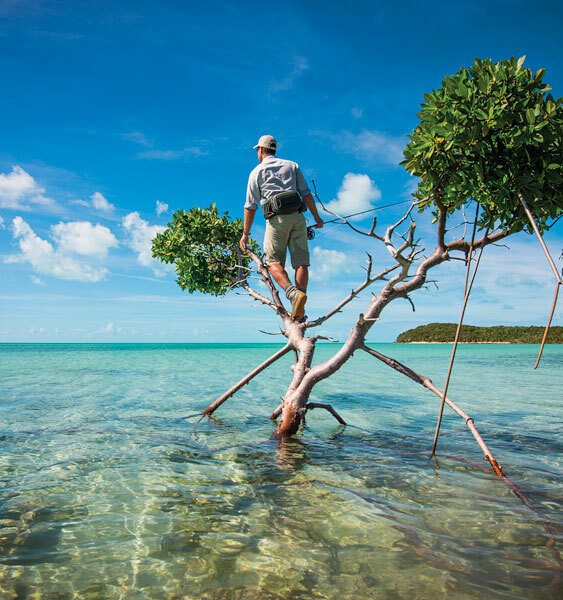 All lens ports must be installed in a dry environment and must be securely tightened prior to entering the water.